The Dodge Viper attracts some of the most diehard fans in the automotive world. 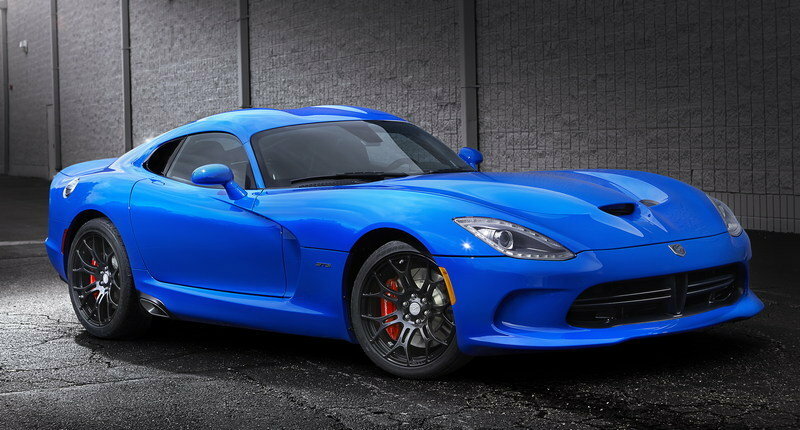 They tend not to be as affluent as buyers of other cars in the Viper’s price range, and that’s because they aren’t just buying a sports car because they have the money, they’re buying a Viper because they just have to have a Viper. But Wayne and D’Anne Rauh have taken it quite a bit further. The couple has just added two new Vipers to their collection, bringing the total up to 79 units in all. That’s a lot of Vipers, but after a certain point, you’re probably just seeing how far you can push it. The two most recent additions to the collections are Viper GTS models which have been customized with Dodge’s “1 of 1” program. 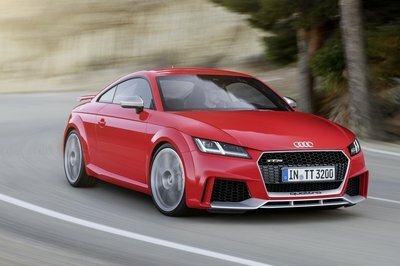 It allowed the couple to get a sort of his-and-hers pair of cars, at least as far as the color schemes go. The press release doesn’t go into much more detail about the other 77 Vipers in the collection, but the couple has said in the past that they don’t consider themselves collectors, just big fans of the Viper. Look it up, guys. That’s a collection. The Ruahs own a few special Vipers, such as the last 2010 model built and an Oreca racing version, but many of the cars simply have custom paint jobs. 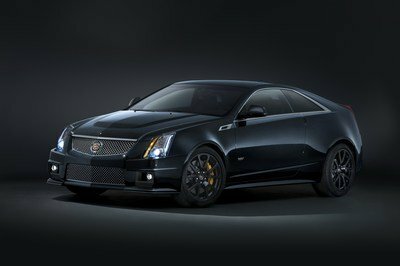 This means that the 1 of 1 cars make even more sense, as it is a way to get just the paint you want right from the factory. It’s really a pretty impressive program, given the relatively low price point compared to similar programs from other companies. Not only do you have 50 million configurations to choose from, but Dodge also won’t sell two with the same configuration in a given year. 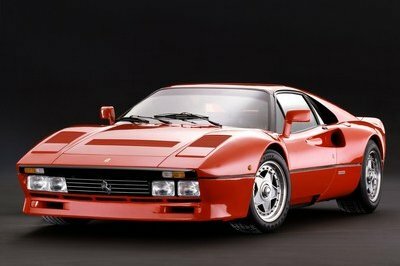 It’s an extra level of exclusivity, even if the chances of someone else getting the exact same car as you in the same year are incredibly slim already. Dodge Viper owners Wayne and D’Ann Rauh elevate Viper Nation enthusiasm to a whole new level. 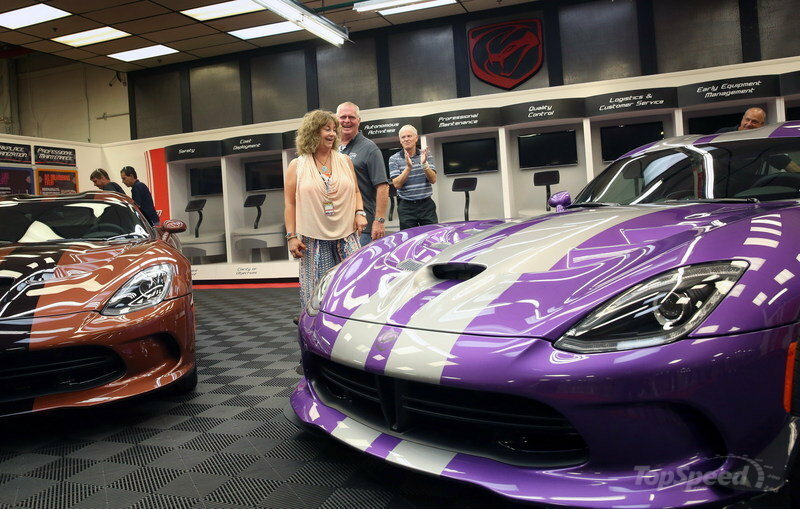 On Friday, July 24, the couple visited the Conner Avenue Assembly Plant in Detroit to receive keys to not one, but two new customized “1 of 1” Dodge Viper GTC models, making them proud owners of a total of 79 Dodge Vipers. 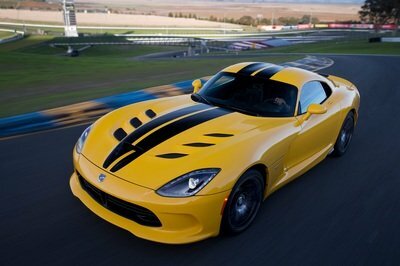 Through the new Viper “1 of 1” customization program, owners can create their very own one-of-a-kind Snake. 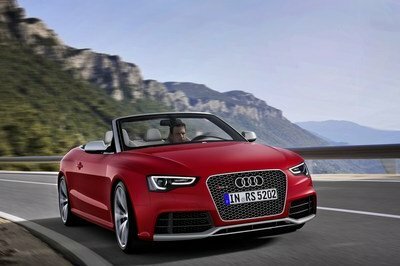 No two customers can order the same configuration, including color, in the same model year. With the introduction of matte-finish exterior paint, the 2016 Viper is now offered in more than 50 million unique build configurations, made up from the more than 16,000 unique paint color options and more than 48,000 unique stripe combinations. Now more than ever, Viper customers have the ability to choose a truly one-of-a-kind hand built American supercar. Powering the Viper is a hand-built all-aluminum 8.4-liter V-10 engine that delivers 645 horsepower and 600 lb.-ft. of torque – the most torque of any naturally aspirated sports car engine in the world.